Japanese anime series Aggretsuko comes to Netflix in 2 week’s time. This is a 2016 series about an anthropomorphised red panda who works as an administrative assistant in a Japanese business. Friday April 20 on Netflix. 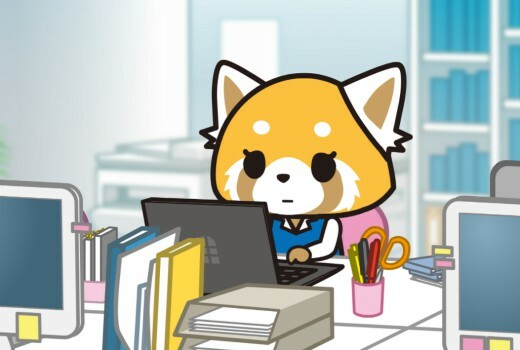 Aggretsuko is from the Sanrio stable, which makes her a sister with the much more placid Hello Kitty.